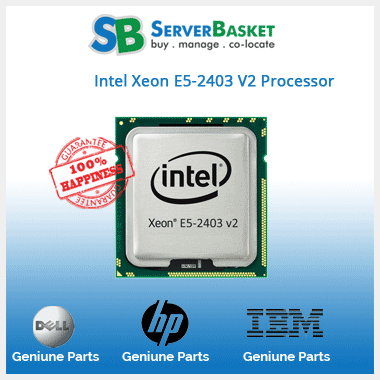 Buy Intel Xeon E5-2400 series processors it will be the best suitable option to upgrade your application performance by increasing the processor configuration. 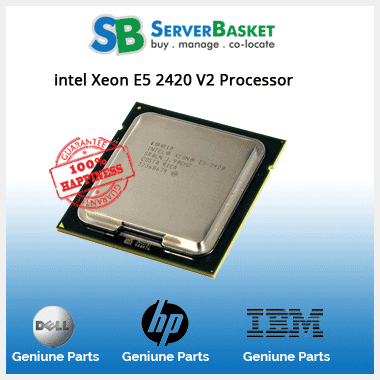 We provide processors at the low price in India as of compared to any other dealers and get a 1-year standard warranty, immediate shipping across India. 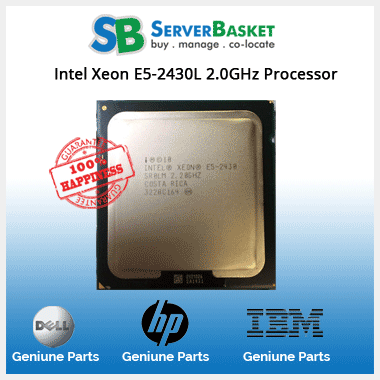 Intel Xeon E5-2400 series processors product family is designed for server class platforms including embedded as well as storage applications with up to dual processor sockets. This processor family of sandy bridge 0.032-micron architecture and 2-way processing capability features one Intel Quick Path Interconnect point to point link that is capable up to 8GT/s, 8 cores, 2.4GHz clock frequency, 20MB L3 cache, up to 24 PCI Express 3.0 links capable of 8GT/s etc. 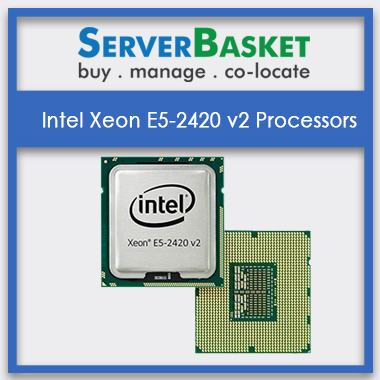 This particular Intel Xeon E5-2400 series processor supports up to 48 bits of virtual address space and 46 bit of virtual address space. Some of the variant processors belonging to this series are E5-2403, E5-2407, E5-2430, E5-2430L, E5-2450, E5-2470 etc. 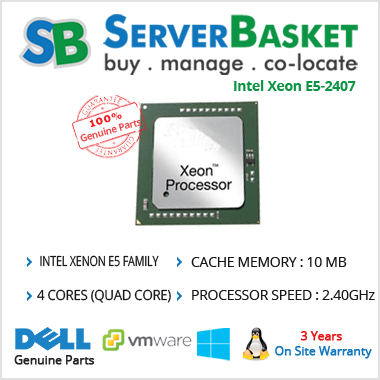 Irrespective of the location in India, we deliver the ordered Intel Xeon E5-2400 series processors to any place without fail within 3 to 4 working days. And even our support team will also be available to assist you with any type of queries and questions faced while using the Intel processor. Why late? Shop now at the offer price and acquire amazing benefits.